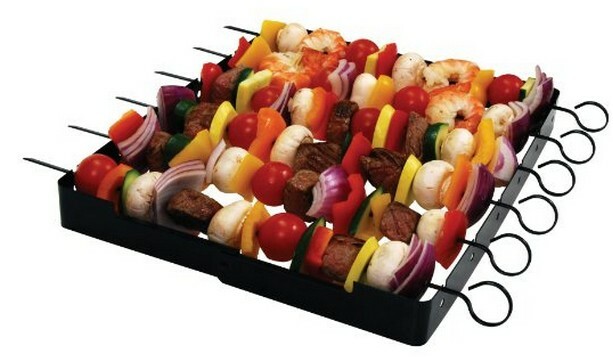 Save 81% on the Brinkmann Shish Kabob Set for the Grill, Free Shipping Great Father's Day Gift! Save 81% on the Brinkmann Shish Kabob Set for the Grill, Free Shipping Great Father’s Day Gift! The Brinkmann 9021 Shish Kabob Set is on sale for $6.97 at Amazon right now. That's 81% off the list price of $36.16! A great gift for Dad for Father's Day!